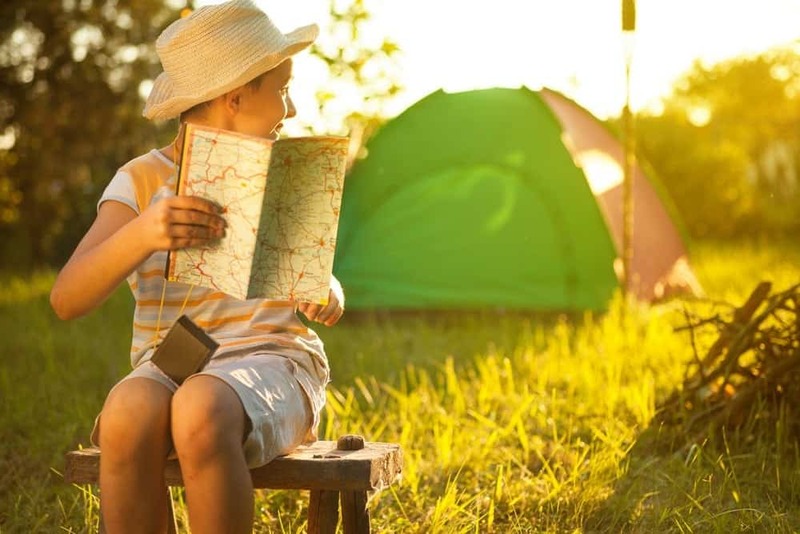 A camping trip is all about enjoying the outdoors. 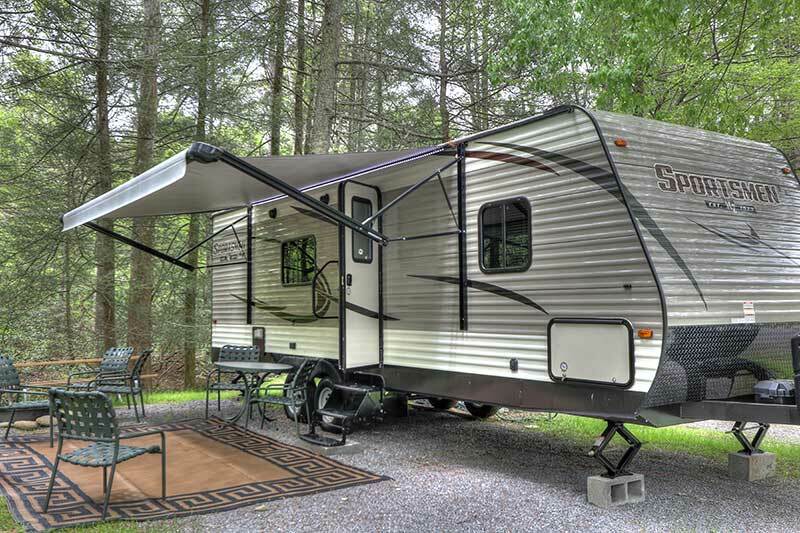 You get to experience nature up close when you camp at Greenbrier Campground. 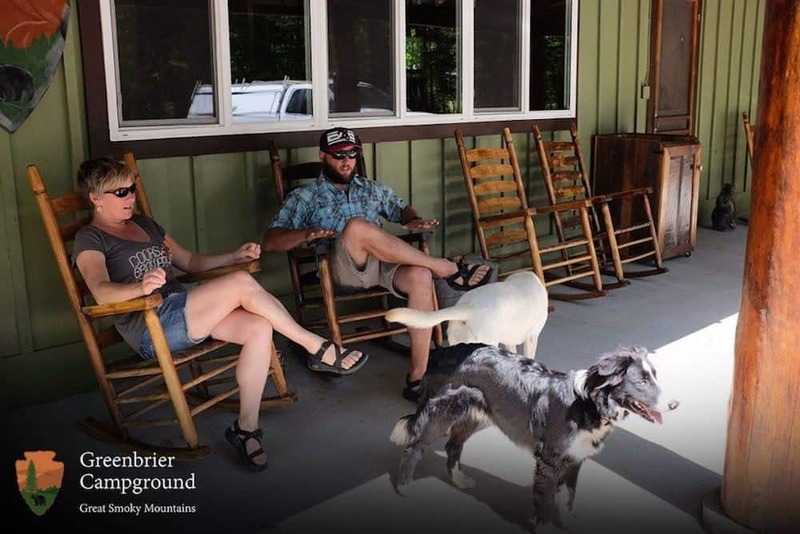 We know how much our campers love visiting the national park, so we put together a list of our favorite Great Smoky Mountains National Park hiking trails for campers to enjoy.